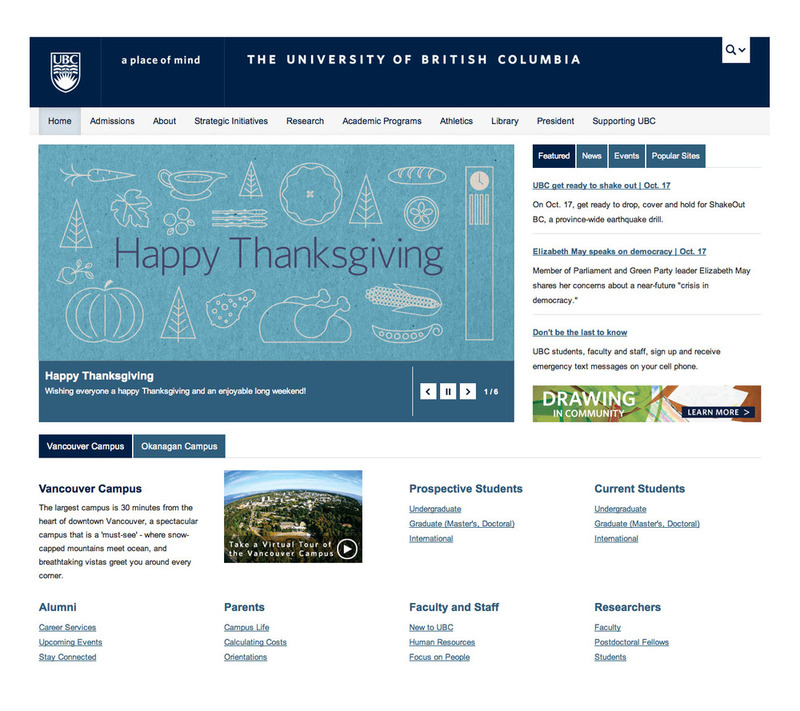 I constructed a Canada-themed mosaic for the ubc.ca website. I like the graphic so much I'm going to paint it as a part of my Thought and Process collection. 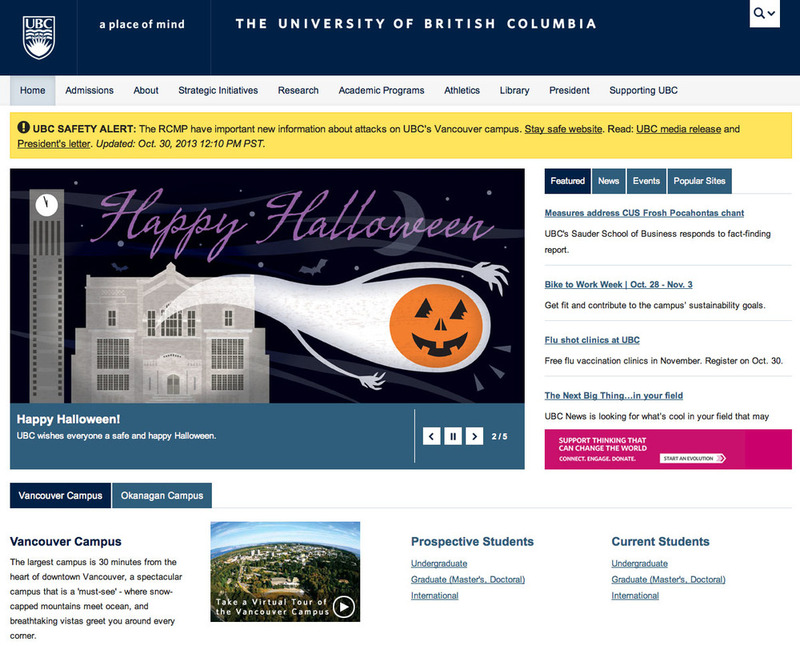 Built a set of icons for BC Business Magazine based on secret society imagery and marketing events. Yes, a strange mix but that's just the way they roll down at BCB, a fun project indeed. Here's my latest Illustration for BC Business Magazine based on the Corbus Energy Module.